TUESDAY, Oct. 9, 2018 (HealthDay News) — U.S. Food and Drug Administration approval of the Gardasil 9 human papillomavirus (HPV) vaccine has been expanded to include people ages 27 through 45, the agency said in a news release. Gardasil 9, approved in 2014 for people ages 9 through 26, is the follow-up vaccine to the original Gardasil, which was approved in 2006 and is no longer sold in the United States. The updated vaccine is designed to prevent cancers and disease caused by nine HPV types. 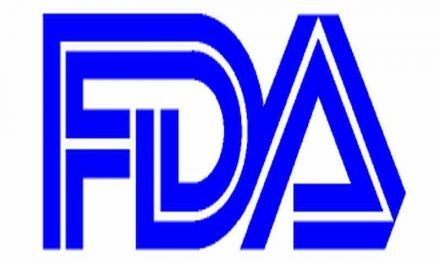 The FDA granted the Gardasil 9 application priority review status. “The Centers for Disease Control and Prevention has stated that HPV vaccination prior to becoming infected with the HPV types covered by the vaccine has the potential to prevent more than 90 percent of these cancers, or 31,200 cases every year,” Peter Marks, M.D., director of the FDA Center for Biologics Evaluation and Research, said in a statement. Gardasil 9 also is designed to prevent HPV-triggered cases of genital warts in men and women and vulvar, vaginal, and cervical precancerous lesions in women, the FDA says. Gardasil 9 is produced by a subsidiary of Merck & Co., based in Kenilworth, N.J.